HMH Books for Young Readers, 9780618737390, 32pp. In 1773, Phillis Wheatley published a book of poetry. It was a great accomplishment that made her very famous. 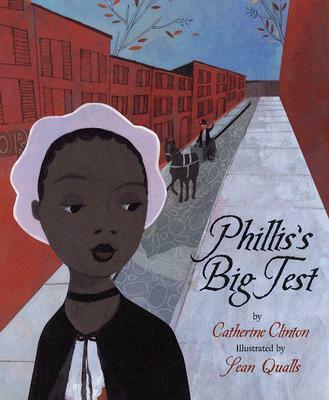 Only a year before, Phillis had had to take a test to prove that she was the actual author of these poems, because Phillis Wheatley was a slave. Who would believe that an African girl could be the author of such poetry? Phillis did! She believed in herself, and took every opportunity she could to make her life better. She believed in the power of her words, and her writing to prove her talent, and used the power of words to change a life.